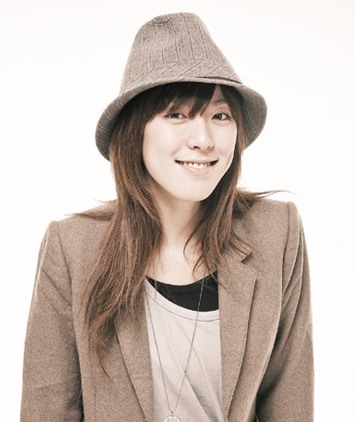 Yozoh is also a Korean pop singer, originally signed with Pastel Music label. pema yangzom Feb 06 2015 12:09 am i am a fan of yours and i love your songs.i just wanted to give you some of my writings as i think i will be a little help to you.i really mean it. george Nov 09 2014 2:24 pm such a lovely voice...I Told You...is sung so beautifully. Candy Kpop Oct 20 2013 2:53 pm i loved ur angelic voice on love rain "again and again"